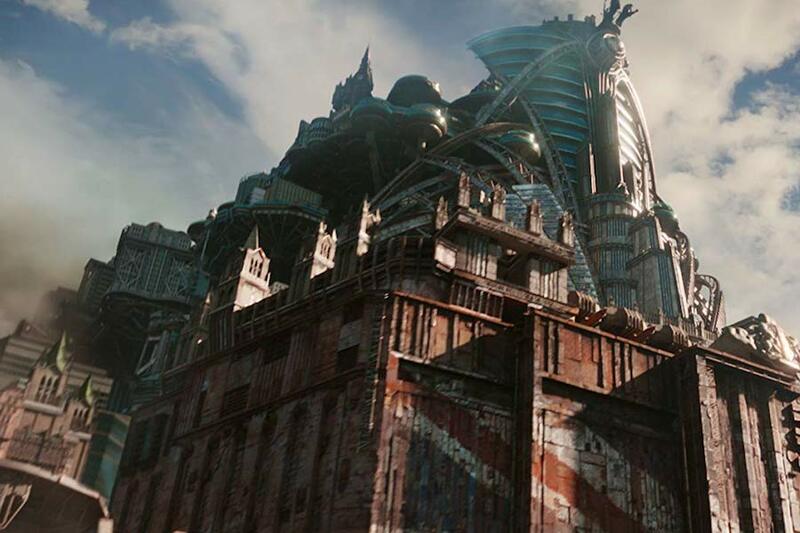 The sci-fi epic Mortal Engines arrives on digital (including Movies Anywhere) Feb. 19 and on 4K Ultra HD, Blu-ray, DVD and on demand March 12 from Universal Pictures Home Entertainment. 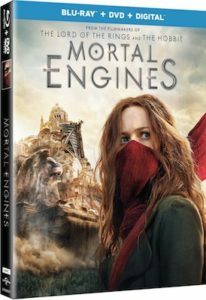 Based on the book series by Philip Reeve, Mortal Engines is an epic adventure directed by Oscar-winning visual-effects artist Christian Rivers (King Kong). Joining Rivers are The Hobbit and “The Lord of the Rings” trilogies Academy Award-winning filmmakers Peter Jackson, Fran Walsh and Philippa Boyens, who penned the screenplay. Hundreds of years after our civilization was destroyed, a new world has emerged in Mortal Engines. 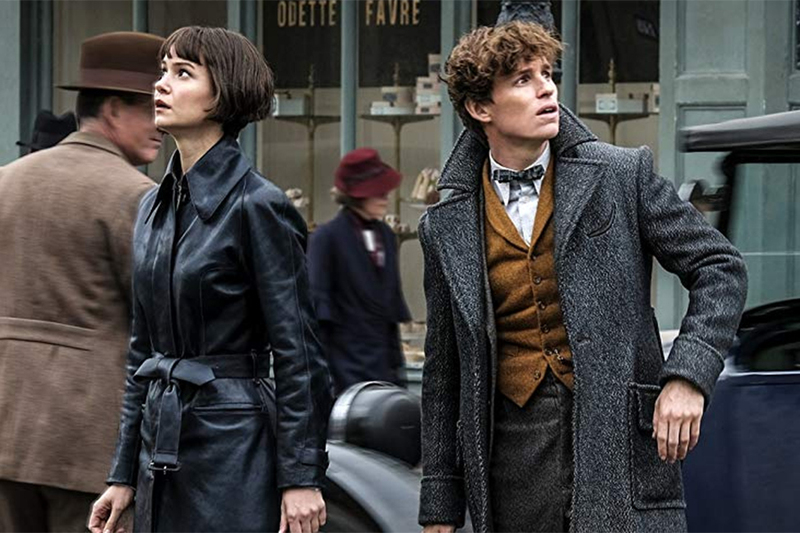 A mysterious young woman named Hester Shaw (Hera Hilmar, Anna Karenina) leads a band of outcasts in the fight to stop London — now a giant predator city on wheels — from devouring everything in its path. 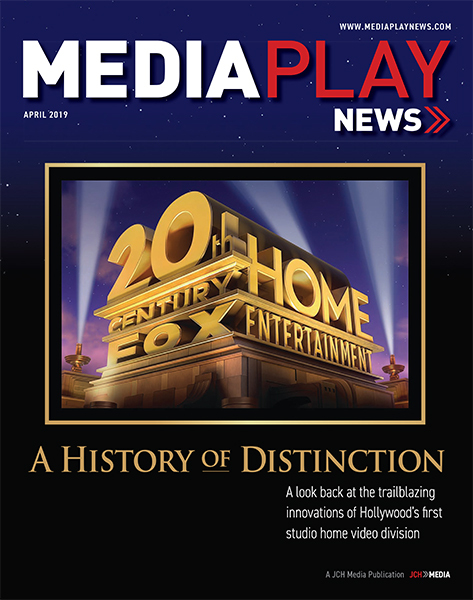 Bonus features (which vary by format) include “Welcome to London,” a five-part, behind-the-scenes look, at the undertaking of putting an entire city on wheels; feature commentary with Rivers; “End of the Ancients,” about the secrets of the Sixty Minute War as you travel through the London Museum; in-depth looks at the characters; “In the Air,” in which viewers join the Anti-Traction League as they reveal what went in to the creation of Airhaven; and “Film New Zealand,” about filmmaking in New Zealand.